How to achieve different hairstyle by having healthy hair texture? Never in my life so in love with wigs and actually learn and watch videos on youtube too. Wigs is a really great option when comes to styling and doing a different style of makeup look too. You can't be bothered changing hair color each time for different makeup look or cut or trim your hair whenever you like. In this case, hair wigs will be the solution that you needed. Disclaimer: This post is a sponsored post, but the views and opinions stated are of the author alone. Different length with no hassle! Boring with your current hair length? I used to have short hair for almost 2 years. Somehow I start to feel boring and want to opt for more different hair styling. So I decide to grow back my long hair again, but it will take months to grow it. With hair wigs, you can easily achieve short wavy hair and long sleek straight easily and effectively. 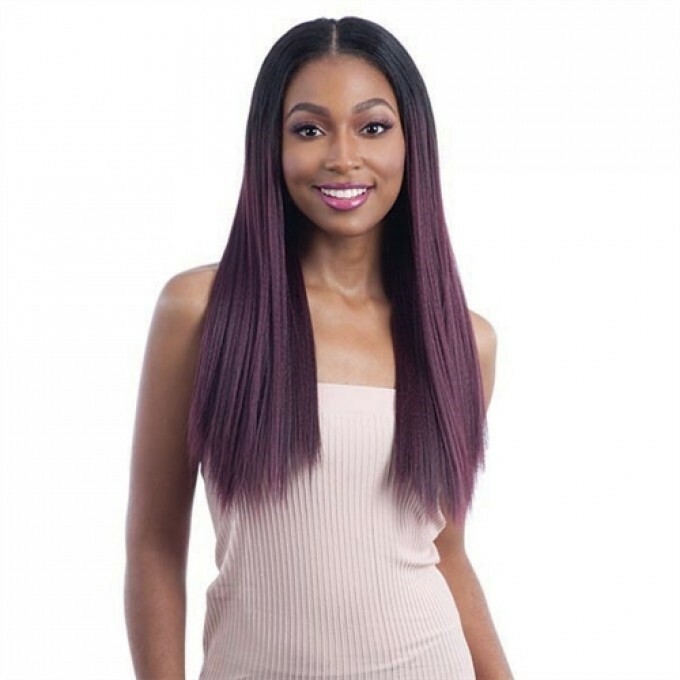 If you have really thin hair that is always hard to do styling, you might consider trying our some wigs to create more volume for your hair. It will definitely give the hair volume you long wanted, not only that with wigs you can play with more layer and volume hair. It elongates your face and looks too! Go for the OMBRE/Colored hair you want! There's so many of us wanted to try out new or crazy hair color but are afraid that it will cause damage to your hair. 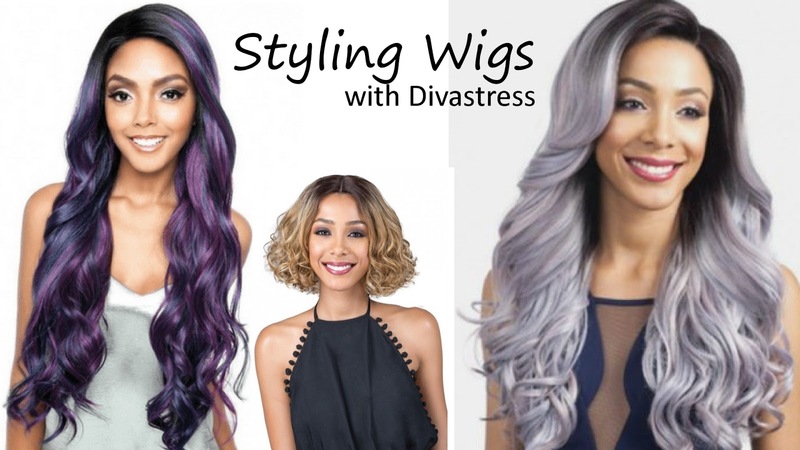 Have you ever tried hair wigs with beautiful hair color, there so many fancy hair wigs you can find at Divatress. From ombre color to full-color hair wigs, you can easily play with different hair color and makeup. Even youtube like Pony, Korean Youtuber/ Makeup Artist love to play with wigs and create different fun and creative makeup with wigs! Definitely inspired by how wigs can change our life! It can easily change our outlook, save our times, achieve different hairstyle and hair color without damaging our hair texture. Look out for more quality wigs and try it out with more styling. Hmm, nowadays the wigs looks as real as from your own hair root. Last time it was so fake by the look of it. Its true about the hassle part, less hassle! Can be achieve for mid length hair too! Good look and can change your style what ever you one. Yes dear! Looking pretty easily! yea.. many of my friends put on wig at the bottom part there.. really look voluminous. Yes might consider to try it too! I have long hair myself and do not see the need to wear a wig at this point. Always have the phobia of the wig falling off in public. Haha that would be funny!